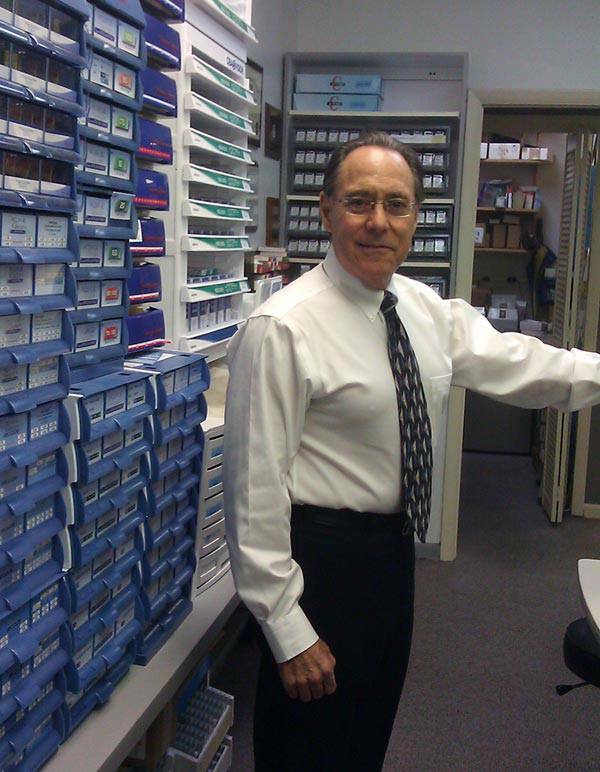 Dr. Jacobson attended the University of Miami as an undergraduate, and Southern College of Optometry in Memphis, TN. He has been in private practice since 1972. Dr. Jacobson has been active in his local Optometric Association and was President of the Dade County Optometric Association in 1984 -85. ​Dr. Jacobson is also active in his community with the Perrine Cutler Ridge/Palmetto Bay Rotary Club, Palmetto Bay Business Association and the South Dade Chamber of Commerce. Dr. Jacobson is married and has raised two sons. Peggy has been working with Dr. Jacobson for the last 15 years. Previously, Peggy was Office Manager in a large medical practice in North Carolina. She will also be able to assist you with any need or request. Mabelin has been with Dr. Jacobson 3 years and has worked in the optical field and other optometric practices for the past 10 years. Mabelin is the office insurance expert.